Passion and Pursuit DTS is a 6-month YWAM Discipleship Training School creating a platform for you to step into a lifestyle of a wholehearted pursuit of God, seeking Him through teachings, prayer, and worship to establish a life of intimacy with Jesus. God is awakening people all around the world who seek to follow Him in a wholehearted pursuit, refusing to follow the status quo of religion. We were created for relationship and intimacy with the people around us as well as with God, and He is raising up men and woman whose primary desire is to change the world through their relationship with Him: To be forerunners for the kingdom of God. It’s not enough to solely desire more of God, but we must make the choice to radically pursue Him. This school will provide a platform for you to explore the depths of God with teachers coming from across the world to share their experiences, with staff walking with you, creating a safe place for your growth. It will have a focus on developing a close relationship with God, as well as bringing restoration and healing to mind, body, and soul. This school will give you tools for a life-long intimacy with Jesus, and a foundation for anyone who desires their hearts to be set ablaze with a fire that cannot be put out. 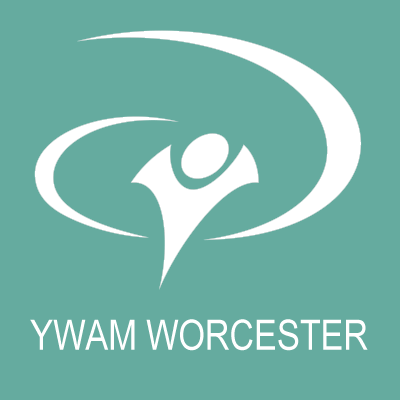 The YWAM-DTS is a hands-on Christian training course starting with 12 weeks of lectures, followed by 11 weeks of a practical field assignment. It is the entry point to Youth With A Mission, but primarily a time set aside to know God and make Him known.